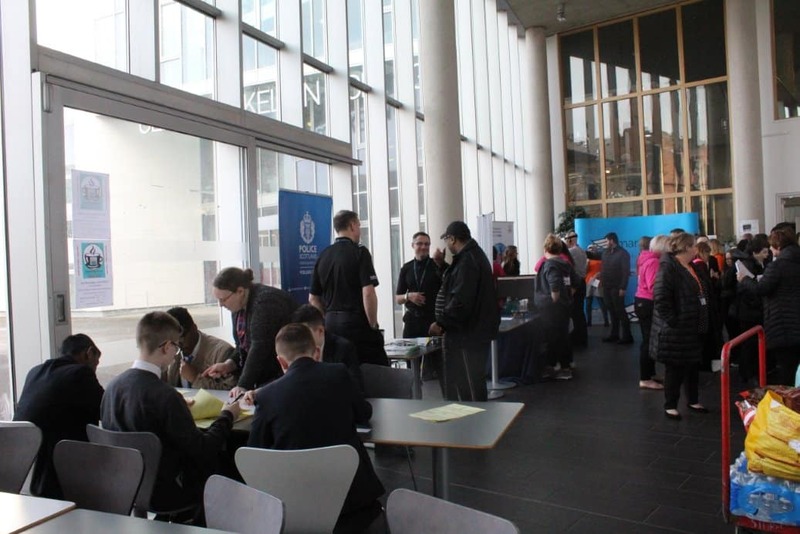 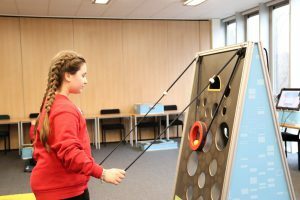 More than 100 pupils have been attending a SmartSTEMs event at Glasgow Kelvin College Springburn Campus; the first time the two bodies have worked together. 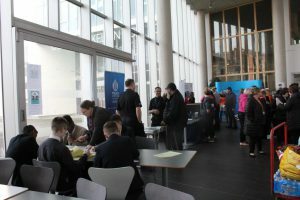 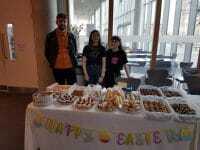 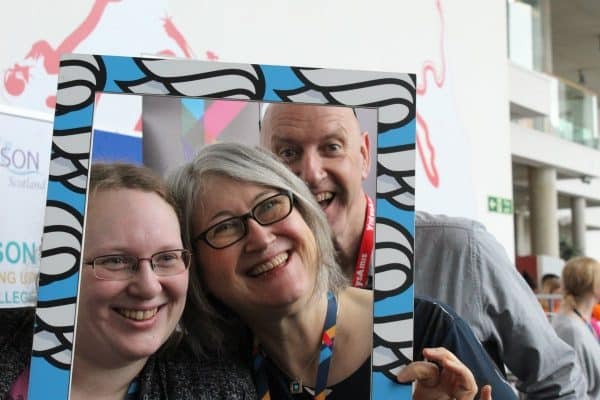 The event at the College’s Springburn campus is the 10th this year to be supported by headline sponsor EDF Energy and brings the total number of children who have attended SmartSTEMs events in 2018 to 5000. 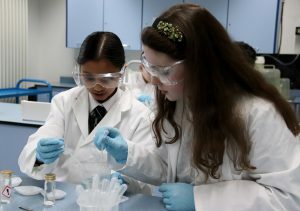 The pupils aged between 10 and 12, from schools across the area, heard from the Glasgow Science Centre on Tour team and Kerry-Anne McLaughlin from JP Morgan about their careers in STEM. They also took part in a series of hands-on workshops including forensic science and digital fashion design. 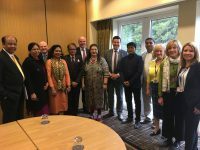 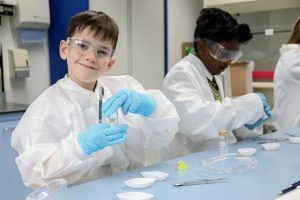 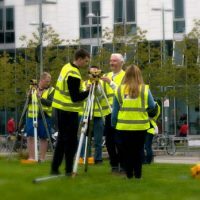 Events run by SmartSTEMs target children aged 10 to 14 and aim to encourage more people from diverse backgrounds to study STEM subjects at school. 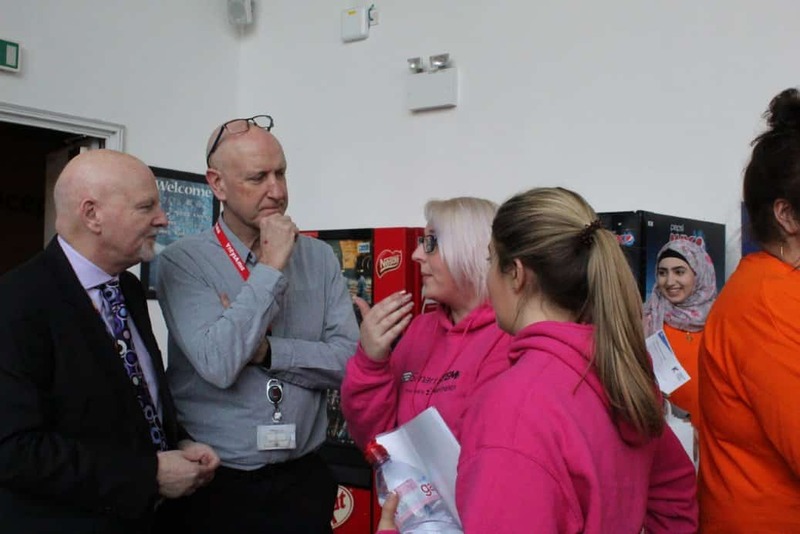 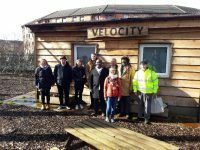 The College is delighted to have been able to host this event and play a role in sparking the interest of local school pupils for careers in the STEM industries.